IMG_5715, a photo by Essentialsaltes on Flickr. Violet went bananas and rushed the outside door. 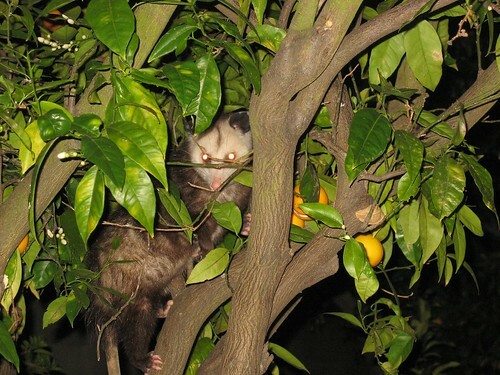 I went over to look, and guess who I found stealing oranges? GROSS!! I HATE THEM SO MUCH! !